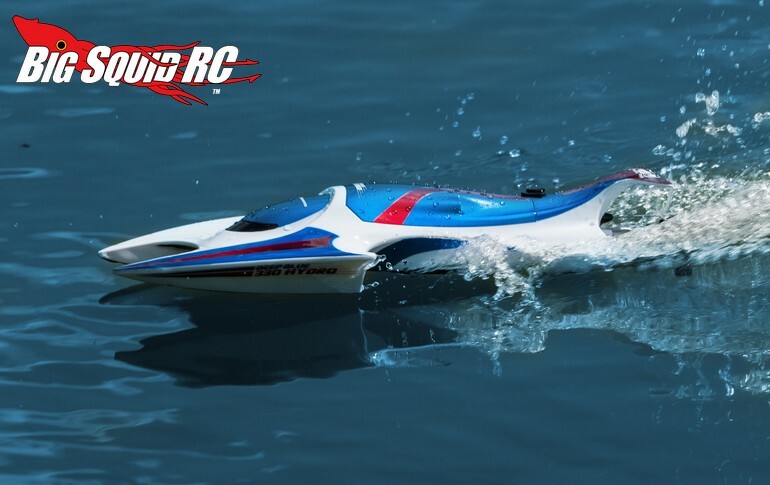 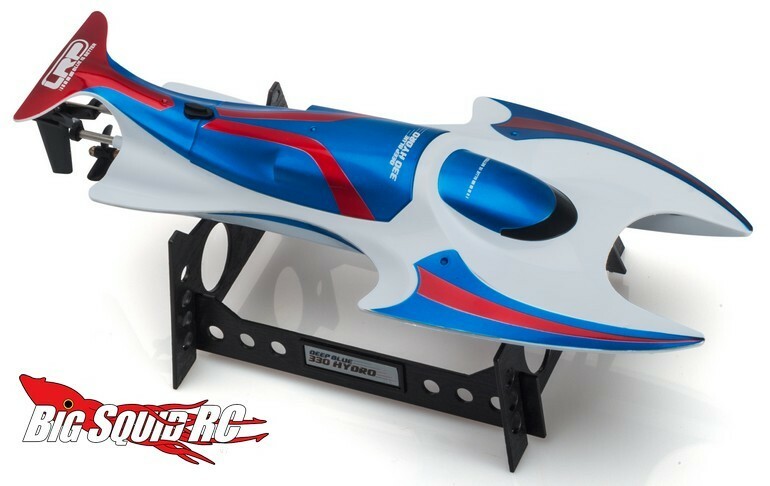 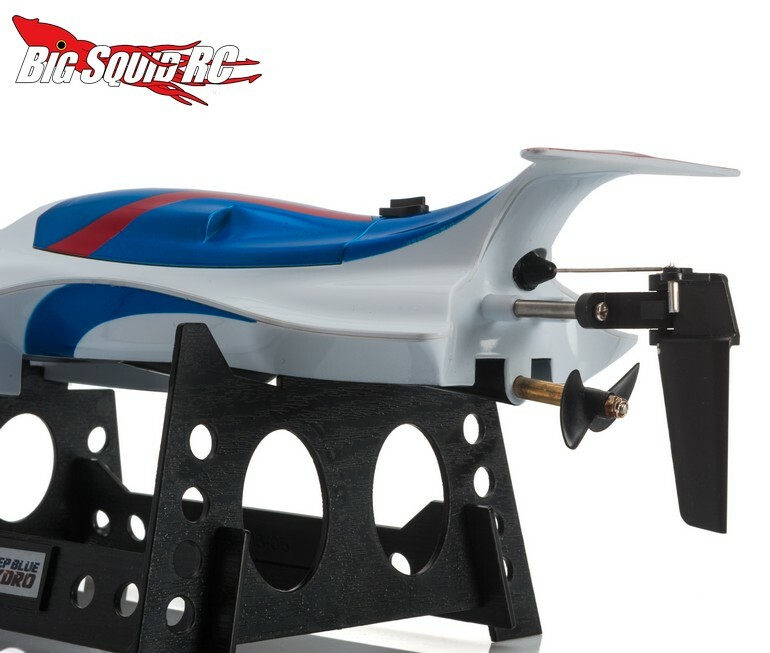 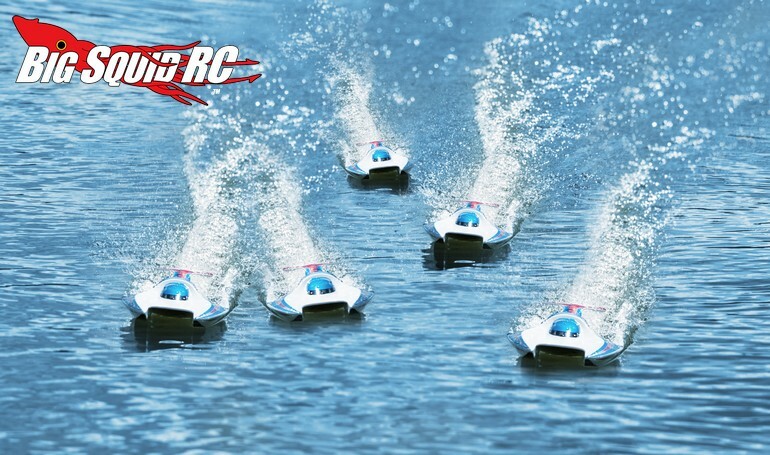 LRP Deep Blue 330 Hydro High Speed Race Boat « Big Squid RC – RC Car and Truck News, Reviews, Videos, and More! 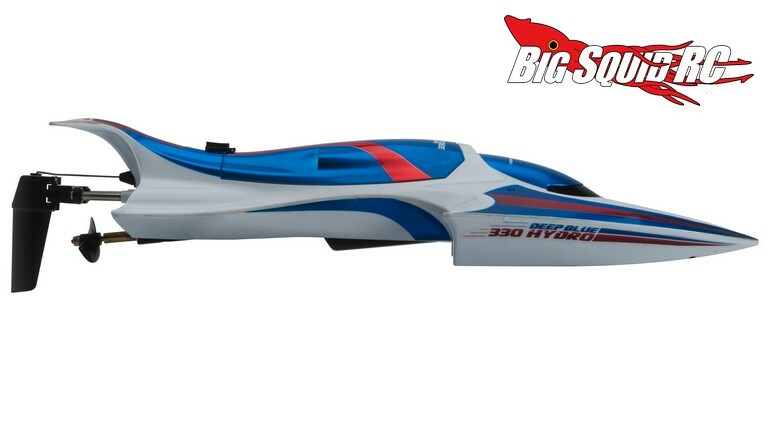 The 330 Hydro has a part number of #310106 and more details can easily be found at This Link on LRP’s website. 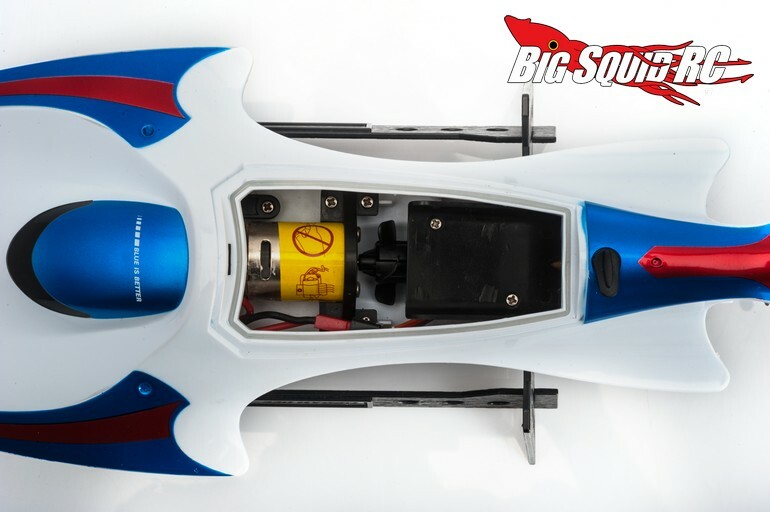 Hit This Link for more LRP news on BigSquidRC.